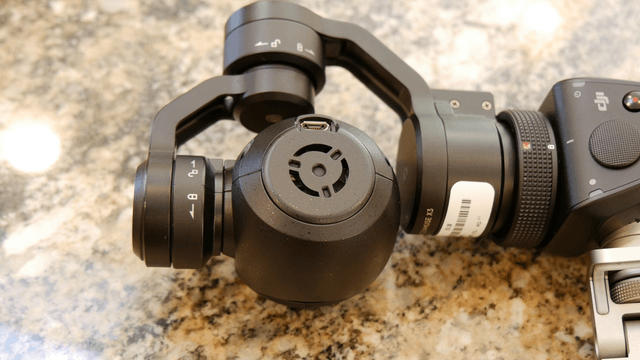 The DJI Osmo is a handheld 4K camera that uses 3-axis gimbaled stabilization to provide you with video that’ smooth as glass. 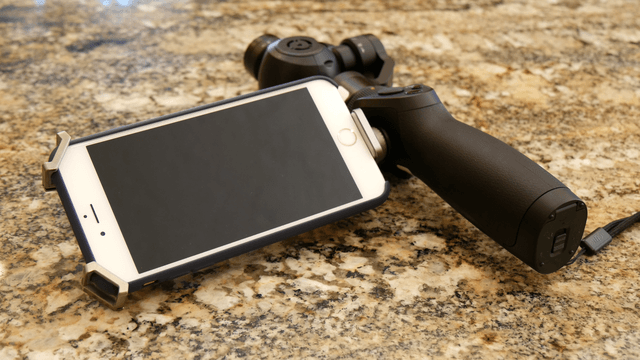 Using the same technology found on DJI’s iconic line of quadcopters, the Osmo is essentially a Zenmuse X3 camera incorporated onto a powered (and detachable) stabilizer handle. 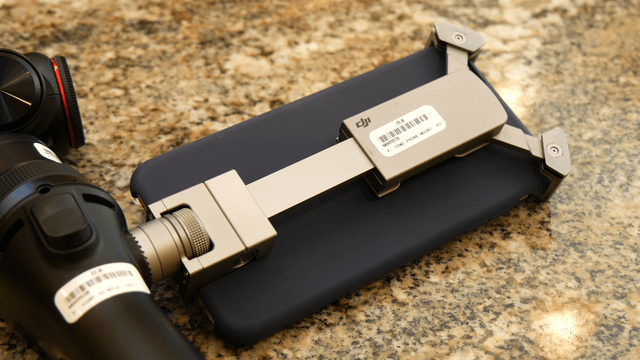 An attractive aluminum mounting bracket grips to your phone, and using the DJI Go app you can see a live video feed. 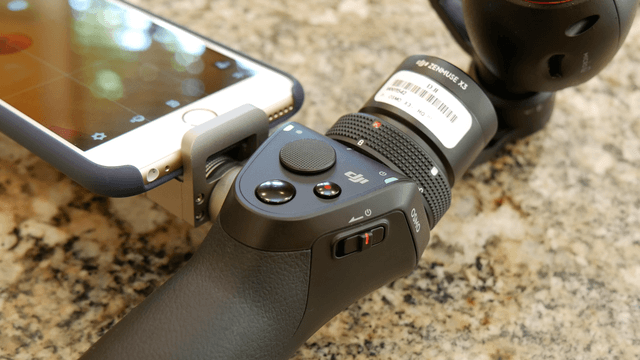 There’s physical controls like a flat joystick, record button, and photo capture button, and a whole plethora of camera controls you can access from the app. As for the video, the footage that this camera shoots is smoother than the sound of Barry White’s voice. This will be a treat for realtors, wedding videos, travel, and anything involving motion. And the panning function is great for just about any occasion. 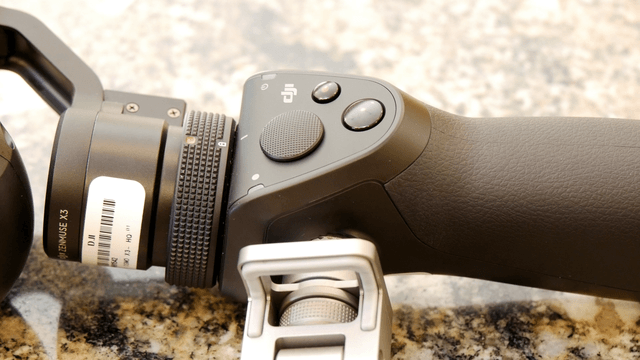 However low-light performance was lacking due to the 1/2.3 sensor utilized in the Zenmuse X3 camera, and you’ll definitely want an external mic to record better audio. 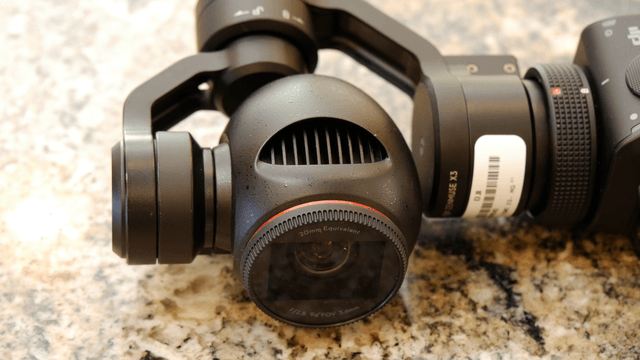 At $569, the DJI Osmo is just a touch about the price of the GoPro Hero 4 action camera. 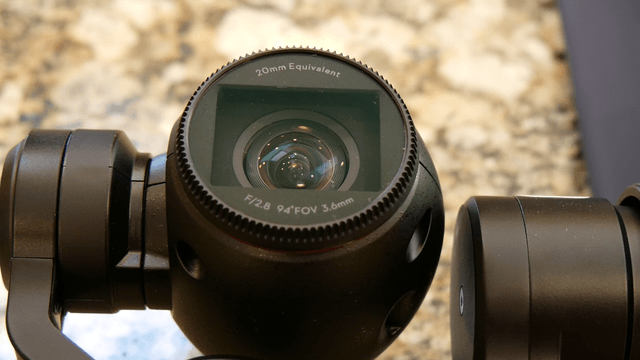 Although the Osmo isn’t waterproof, or even water resistant, it offers a tough choice for videographers looking to take their game to the next level.